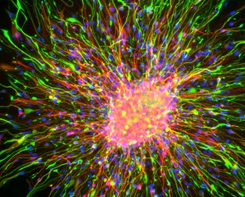 The Regenerative Medicine Foundation issued an international call for macrophotography of regenerative medicine images taken through a microscope. 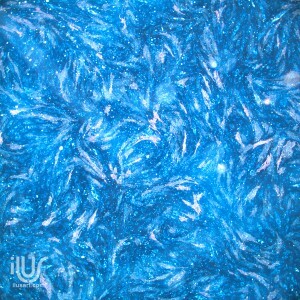 Scientists from the United States, Australia, Canada, Germany, the Netherlands and the United Kingdom submitted photos. We are happy to announce that three Ilus Art images received awards! 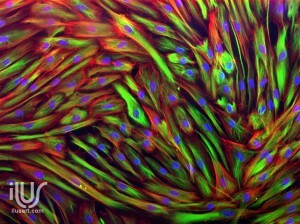 These images will be featured at exhibits in Florida at the Palm Beach Photographic Centre and in San Francisco at the Regenerative Medicine Foundation Conference in May, 2014. Congratulations to artist, Dr. Michael Zimber for his award winning images! Three Ilus Art prints were selected to be on display at the San Diego International Airport in an exhibit featuring the life science industry in Southern California. This exhibit will remain on display in terminal 2 of the SDIA until December 2014. Grand Opening of the exhibit is June 4th .